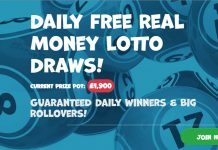 Irish Lotto players choose six numbers from 47 for each line they wish to play. 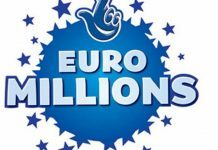 Matching all six of the numbers drawn on the night win the multimillion-Euro jackpot. 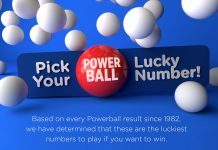 The Bonus Ball is drawn after the six main numbers and offers additional prizes when matched with two, three, four or five main balls. 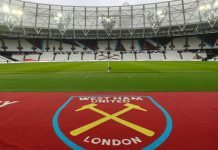 The jackpot for the draw this evening stands at €8,856,966 and one player was lucky enough to net €132,772 by matching 5 balls and the bonus ball. 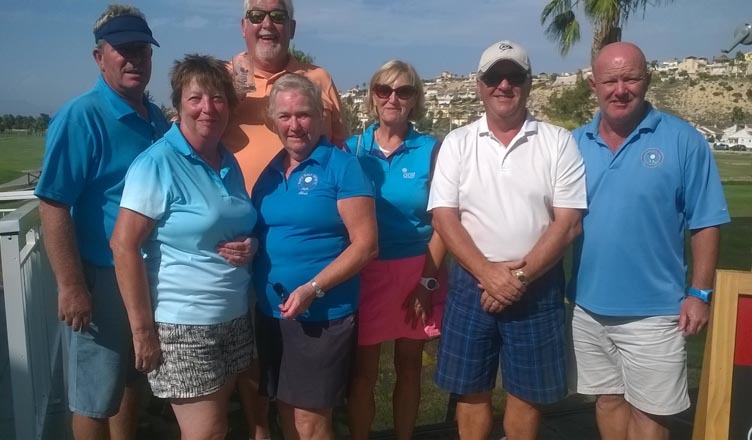 No players were able to match all 6 balls so the jackpot prize has not been won. It will roll over once again. 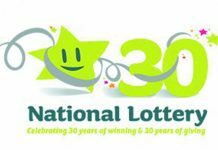 So far the Irish Lotto jackpot has rolled over 14 times! 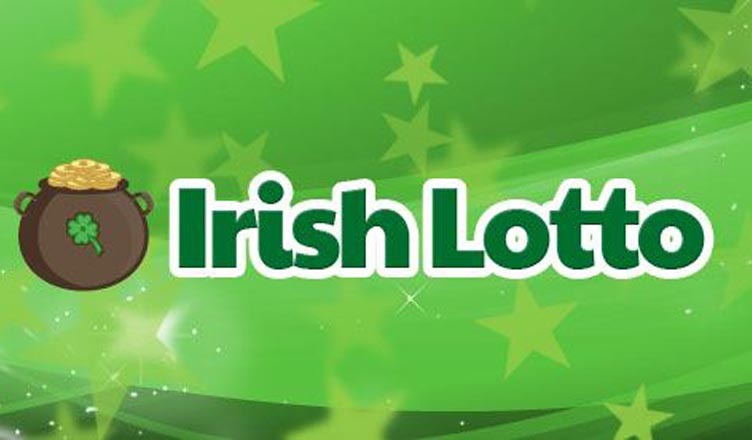 The estimated jackpot for the next Irish Lotto draw is €9,500,000!